Summer in Britain usually means either of two things; it’s still raining or it’s an absolute scorcher. This week is set to be one of the latter with highs of 30 degrees Celsius predicted in my area and so makeup for me is definitely going to be at its minimum. 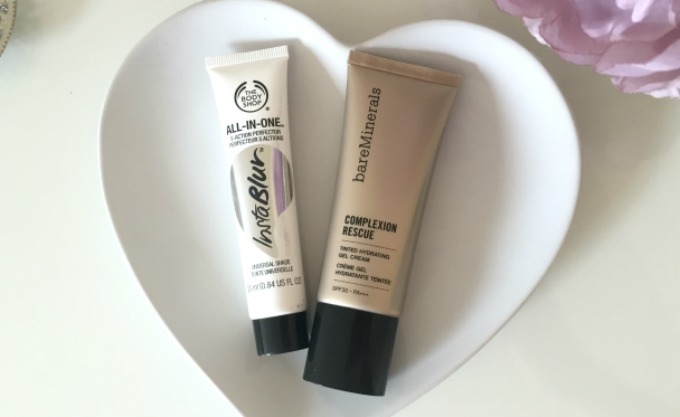 There is definitely nothing worse than stepping out into the hottest of hot heats with a full face of makeup (not that I’m a regular fan of liquid foundations anyway, but still even powder can be too much on a day like that). This next week is going to be a week of summer makeup and so I thought I’d show you my everyday summer makeup look! 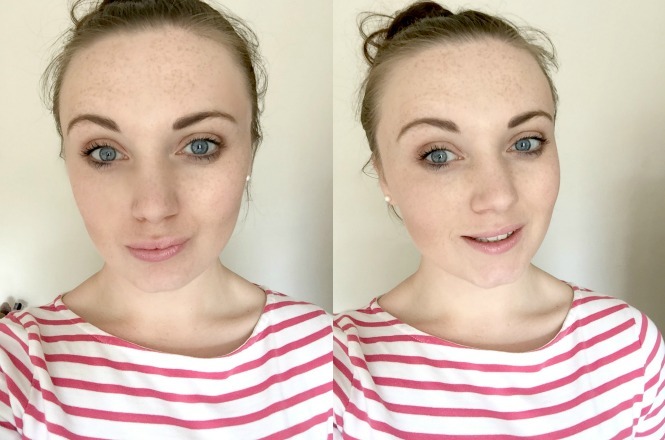 I’ve recently purchased The Body Shop’s InstaBlur Primer and have absolutely fallen in love with it. 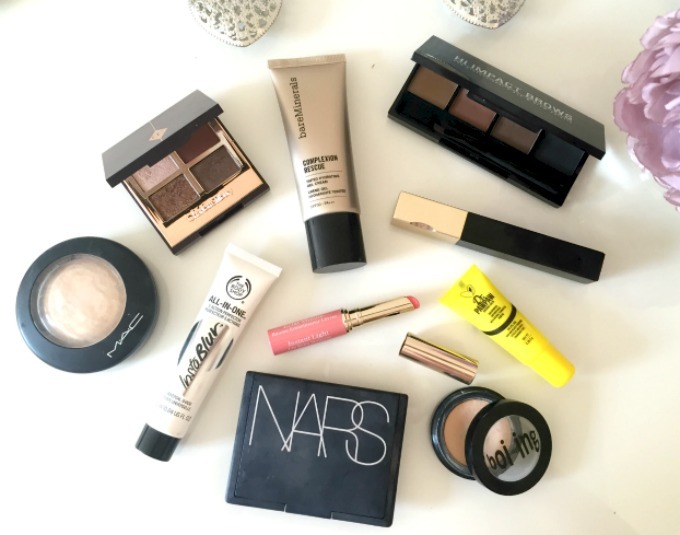 Along with also purchasing Bare Minerals Complexion Rescue, I’ve found the perfect base for my Everyday Summer look. I think I’ll do a full review on both soon but the Complexion Rescue is definitely the perfect light coverage for keeping my freckles on point and covering my slightly patchy skin. I’ve also been loving my Hi Impact brow palette* for powder-only brow coverage and my Clarins Instant Light Lip Balm perfector* in My Pink for a sweep of glossy, sheer colour on my lips. For me it’s all about keeping it simple on the hottest Summer days and I think this makeup look does wonders! What is your go-to style for an everyday summer look? Let me know in the comments what your favourite Summer products are! Love that look it's so natural! I tend to switch to BB cream in summer but really want to try the bare minerals complexion rescue it looks so good! You look beautiful! I must get my hands on the BareMinerals complexion rescue. I wanted to try Instablur… but I don't know if it's worth it. You look gorgeous! I love the Complexion Rescue.